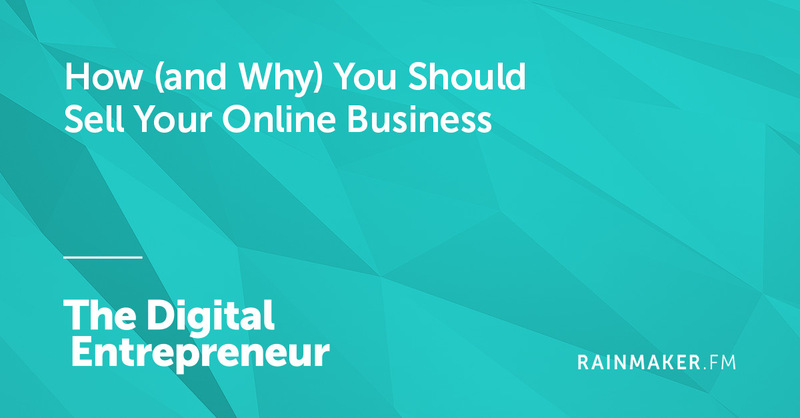 At some point, every online entrepreneur has flirted with the idea of selling their web-based business. But selling a business can be a real challenge, especially when that business is based solely online. So, if you are serious about selling, or just want to know what it takes, then you will want to listen to this show.